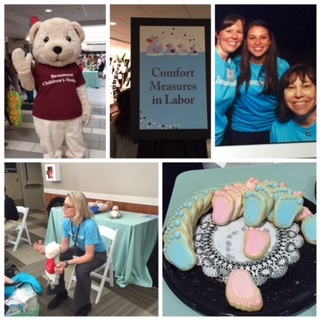 Beaumont Children’s Hospital in Michigan hosts the best Baby Fairs. Last week the site was Royal Oak, Mich. where more than 500 new parents or parent-to-be attended mini-classes and educational forums on everything baby. 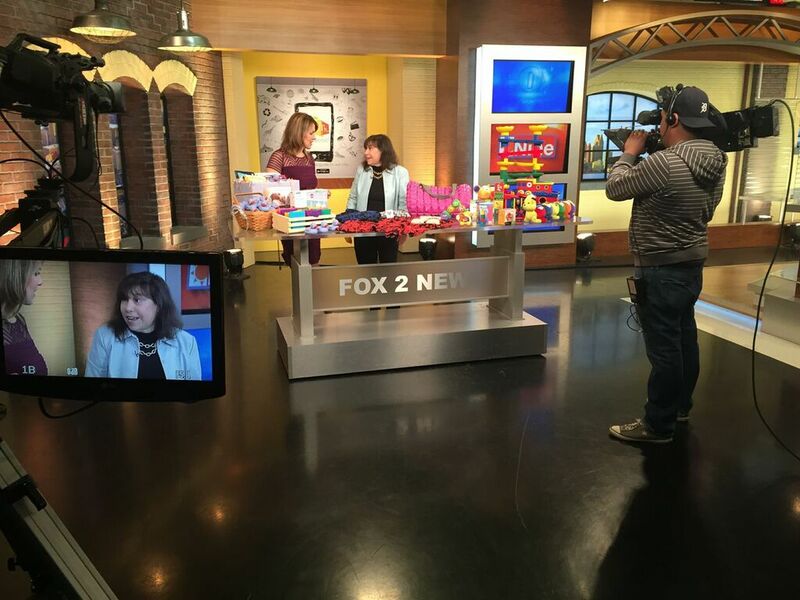 Danialle Karmanos, of the Karmanos Center for Natural Birth, inspired many new moms talking about natural childbirth.I had the opportunity to highlight the event on Fox2. If you live in the Detroit area, visit this week’s fair at Beaumont Hospital Troy on April 25 from 11 a.m. to 2 p.m.